This new kid on the block is anything but ordinary. If you’re a little bit cutting edge, but have your feet firmly on the ground, this stroller is your perfect match. 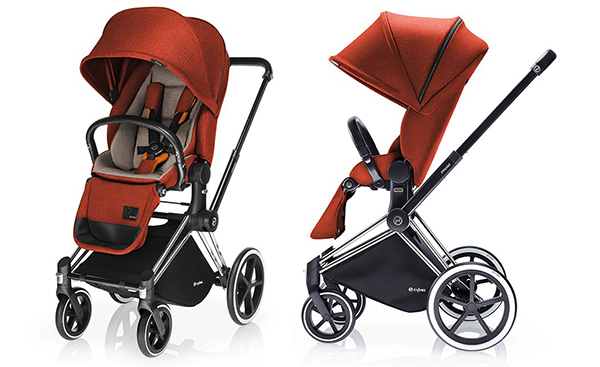 A balance of style and substance, the Cybex Priam has just landed in Australia. 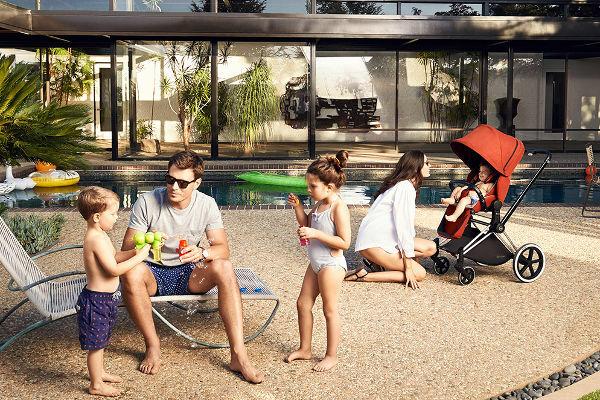 From a brand that isn’t afraid to push the boundaries, comes a stroller that adapts to the ever-changing landscape that is parenting. 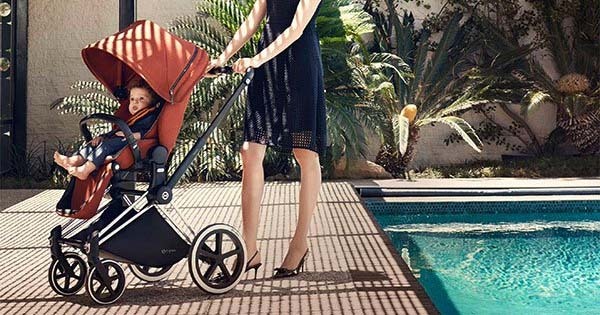 Cybex is all about creating strollers that tick every box when it comes to safety, but also cater for a more discerning parent who likes a little side helping of design prowess. In the decade since it was founded Cybex has forged a name in adaptability and creativity. Priding itself on standing at the head of the pack, Cybex has launched its latest foray into strollers onto the Australian market. As parents, we rely so much on strollers providing a whole host of features, for all manner of situations. Walking in the sun or rain, shopping, trips to the park, the school run, naps when out and about – the list goes on. The Cybex Priam is the perfect baby and infant toting companion, because it manages to perform beautifully in every situation. The Priam adapts to your child as they grow – with attachments for varying ages and stages. And they all work beautifully with the lightweight, classic frame. The Cybex travel system is fully compatible with the Cybex Carry Cot, as well as with Maxi Cosi baby capsules, and adaptors are included with the unit. The Priam’s trekking wheels are just as comfortable on rough and bumpy surfaces as they are on smooth pavements. The rotating seat unit can be adjusted to suit your mood or your child’s – either forward or rear facing. Head to CNP Brands to find your nearest stockist of the just-released Cybex Priam, which retails for $1699.99.